Expert Service From Skilled Professionals You Can Trust. 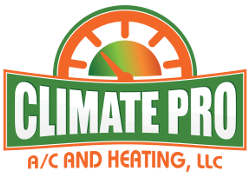 It is our policy in Climate Pro A/C and Heating that our experienced technicians receive ongoing training to ensure that they can provide the highest level of service to our customers. We are known for the quality of our work, honesty and integrity in dealing with clients, and competion. 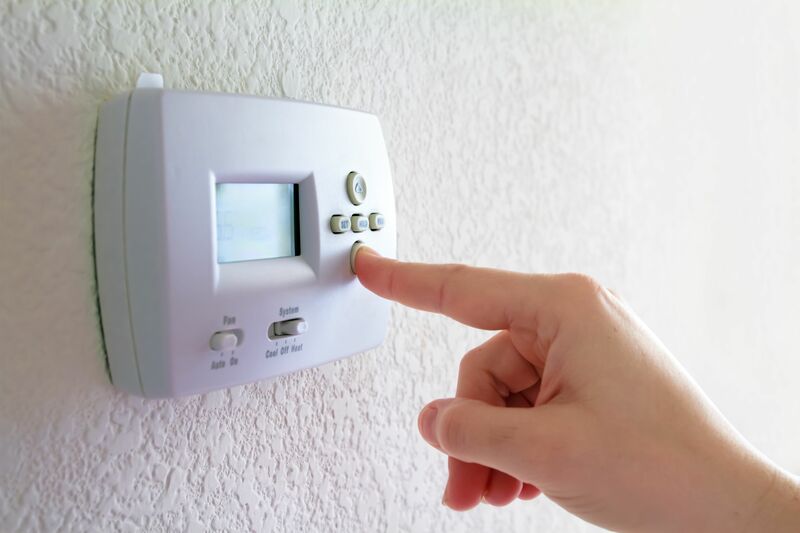 Climate Pro A/C and Heating is your premier partner in home comfort. We commit ourselves to deliver expert service to our customers. It is our duty to give continuous training to our employees, so we as a company will be skilled and current in our trade. Time for a New A/C System? Call the experts at Climate Pro HVAC today for a free quote on your new home or business air conditioning or heating system.